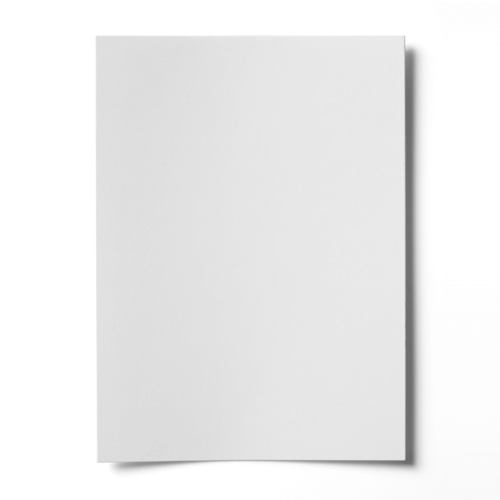 Very high quality white wove A4 paper 100gsm that works well with all printers. This paper has a smooth untextured finish with a real feel of quality. I am quite a small customer but one again I feel obliged to say thank you for your professional service and good products.